Whatever the company is, technology, investment, retail, production, the role of the Chief Executive officer is a vital one. CEO is the one who takes all decision about planning, financing, and production of the company. If a company has good and talented CEO, then it will grow in terms of everything. Just like that, if a decision of the CEO goes wrong then there might be more chance for the company to go down. Forbes listed the top 10 powerful CEOs in the world who are all managing billion dollar companies. Here are those 10 powerful CEOs. Elon Musk, the Iron Man int he real world, an inspiration to many youngsters, and the one who makes his dream comes true is in 9th position. He is the CEO of SpaceX and Tesla motors and founder of X.com (later become Paypal), zip2, The boring company, open AI, Solarcity. Tim cook is the current CEO of Apple, the most valuable brand in the world and the first company to value more than 1 Trillion Dollars market cap. He succeeded Steve Jobs as the CEO and under his control, Apple performed really well and crossed the 1 Trillion-dollar milestone. 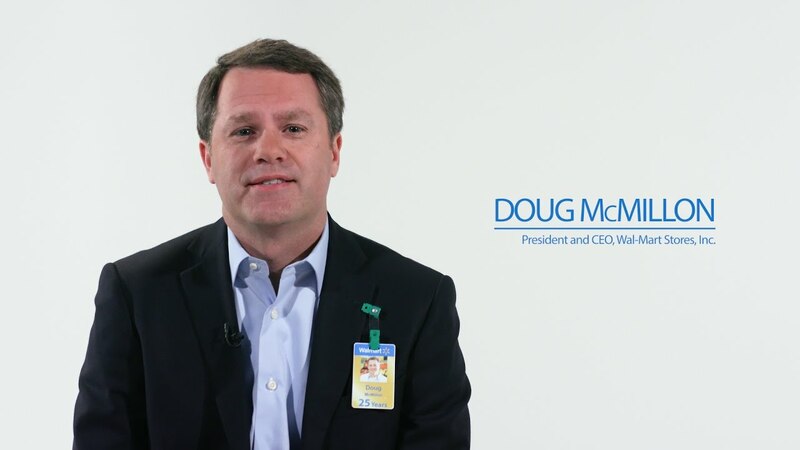 Doug McMillan is the CEO of Walmart Inc, the world’s biggest retailer store. He worked only for Walmart throughout his career and grow from an associate to the CEO of Walmart. Another Chinese businessman is in 6th place. He is none other than Jack Ma, who is the founder and CEO of Alibaba Group, the Chinese e-commerce giant. Jamie Dimon is the Chairman and CEO of JPMorgan Chase, an American Multinational Investment bank. 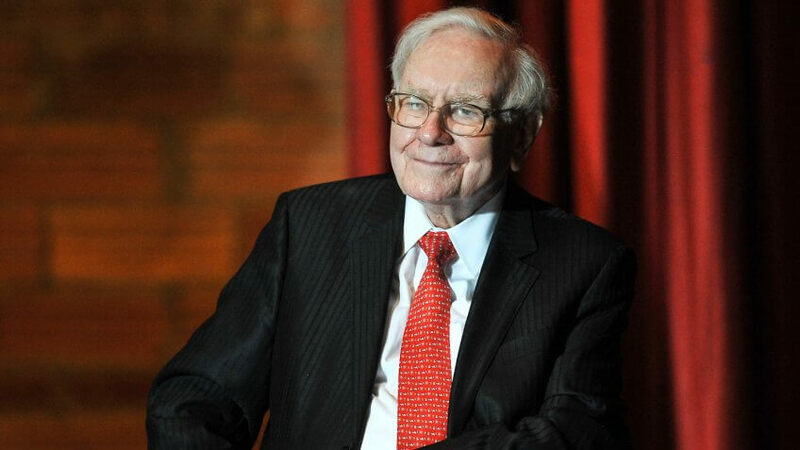 Warren Buffet, one of the most successful investors in the planet, is the Chairman and CEO of Berkshire Hathaway. Mark Zuckerberg is the youngest powerful CEO and the youngest Billionaire as well. 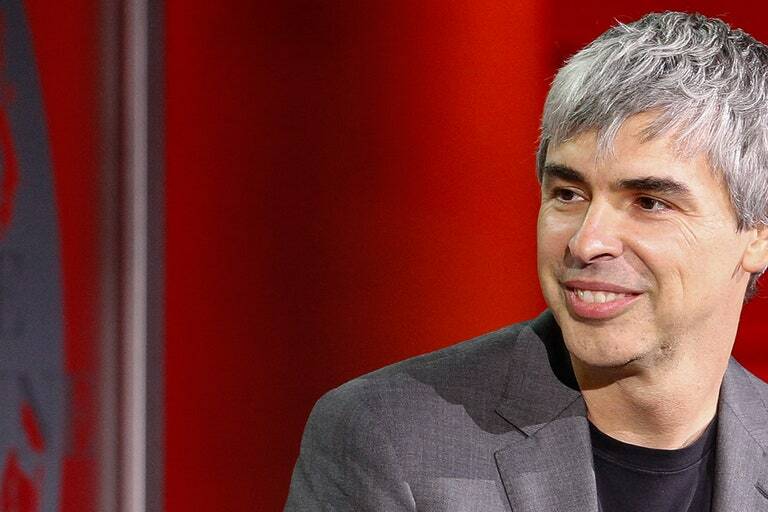 He is the co-founder and CEO of Facebook Inc.
Larry Page is the CEO of Alphabet, the parent company of Google. Larry Page and Sergey Brin founded Google and Lary was the CEO of the Google until 2015 before he was succeeded by Sundar Pitcai. Jeff Bezos, the founder, and CEO of Amazon is in number one position which makes him the most powerful CEO and also a one of the powerful men in the world.